Home Study Courses If you received one of our course books in the mail or you want to download one of the course books, then these courses are for you. Online Courses If you are interested in our online only courses, then these courses are for you. General Supervising Electricians (S) and General Journeyman Electricians are required to complete 24 hours of continuing education every 3 years. 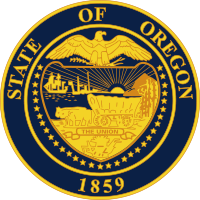 Click here for the due dates and specific hour requirements for all license types in Oregon.. These courses are approved by the state of Oregon. Once you complete a course, we will report your hours to the Oregon Building Codes Division. © 2019 American Electrical Institute. All Rights Reserved.